Total weight gain/measurements: Weighed in at 128lbs this week so no change from 2 weeks ago when I last weighed myself! That's a total of 11lbs gained since pre-pregnancy. That's right on track according to this, so yay! Also my measurements are still the same as last week, waist: 29" and tummy: 35". Apparently little Emilia is weighing in at 1lb herself this week and the size of a spaghetti squash! That's huge!! Maternity clothes: None this week, but I did find a pair of skinny jeans I really liked from ASOS so I will probably purchase those soon since I'm finding it harder & harder to use the bump bands. 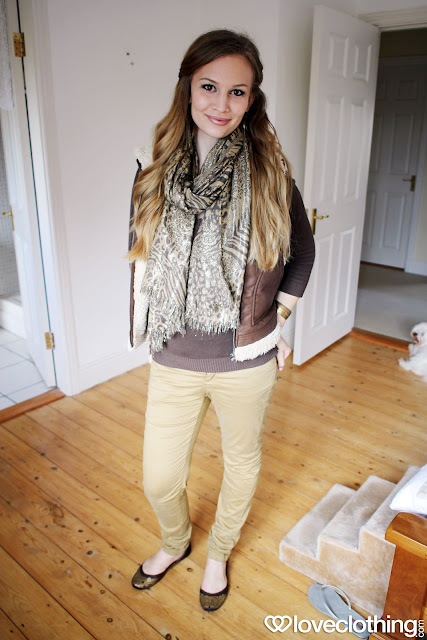 Maternity pants are soooo much more comfy! Stretch marks? None to report yet. I'm using the same exact products as last week! Sleep: Waaaay better this week, thank God! I am not sleeping as light anymore and poor Jonathan's breathing doesn't make me want to kill someone anymore, ha ha ha! It's so weird how that just stopped irritating me all of a sudden...I mean I still hear him breathing at night but it doesn't make me crazy. I am having some vivid dreams though, which are always fun! Best moment this week: We finally got our full anomaly scan when we went to our new obstetrician (whom we really liked by the way...phew! ), and everything was absolutely perfect. He also confirmed that it's a girl, so yay for that! Movement: Tons!! I am loving this part of pregnancy in particular...it's like having a secret friend inside of you, he he he :) She is most active in the evenings and at night. Jonathan also felt a HUGE kick one night when we were lying in bed and he put his hand on my belly. That was really cool! Anything making you queasy or sick? 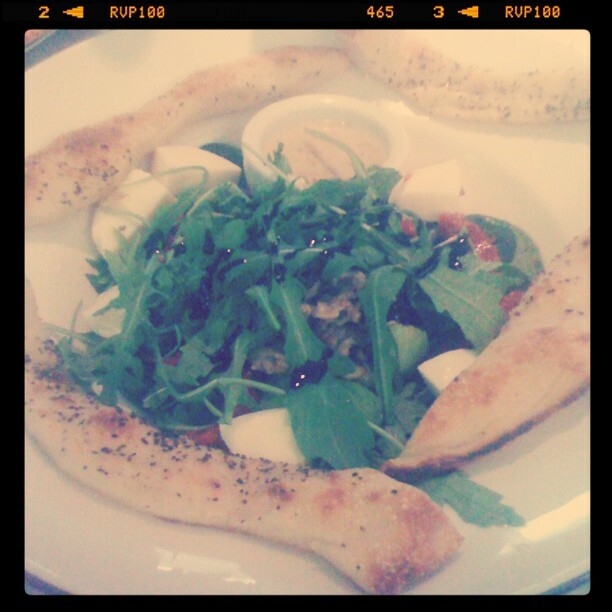 Seafood -- still the same as always. 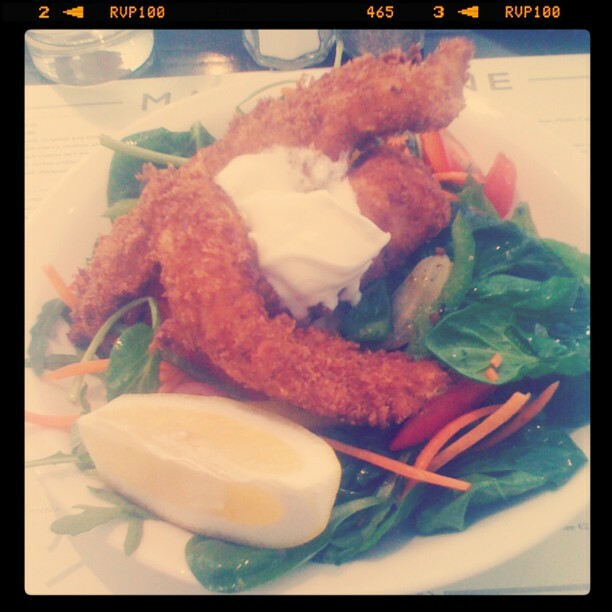 My sister ordered a prawn salad for lunch last week and the sight of it made me want to throw up...it's so strange as I used to love seafood so much! Looking forward to: It's not for another 5 weeks but the thing I'm most looking forward to right now is our holiday to Sorrento! We are so excited to be going back in June and we just got confirmation from our favourite most amazing doggy daycare service Your Pet's Best Friend that they can take our SIX little fluffballs for the week so it's a go-leum! :) My cousin is getting married and I absolutely cannot wait to see her & the rest of my family. What's also probably really making me look forward to this trip is the weather -- it's been extra crappy here in Ireland this month so a week of sunshine is definitely needed! 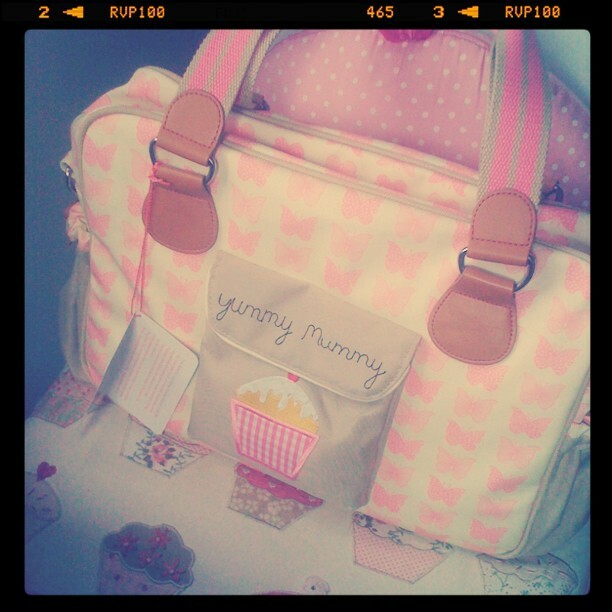 My purchase from the Pregnancy & Baby Fair -- a Pink Lining Yummy Mummy changing bag...I am in love! 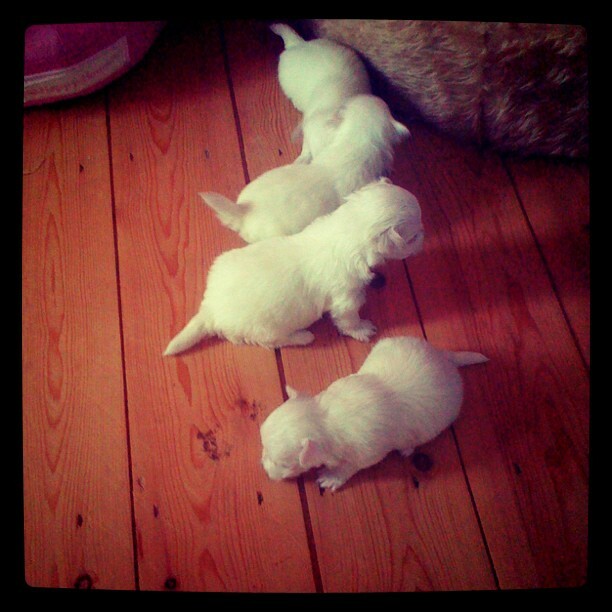 Wednesday -- the puppies turn 3 weeks old. They are starting to walk & become much more alert now! 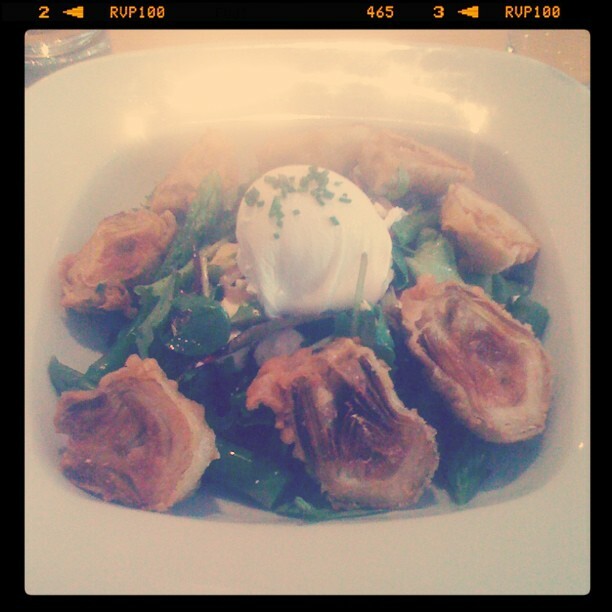 Thursday -- lunch at Star Anise, I got the artichoke salad with poached egg...it was so amazing! I don't have a lot of pictures to share this week, as it was quite a sad one for us. We lost one of the puppies (Minnie) on Tuesday morning and it was absolutely devastating for all of us :( We think that she stopped growing/developing at some stage last week because that was when we first noticed she was quite small compared to her other siblings. It was only in the last day or two that it became obvious that there was something really wrong with her. 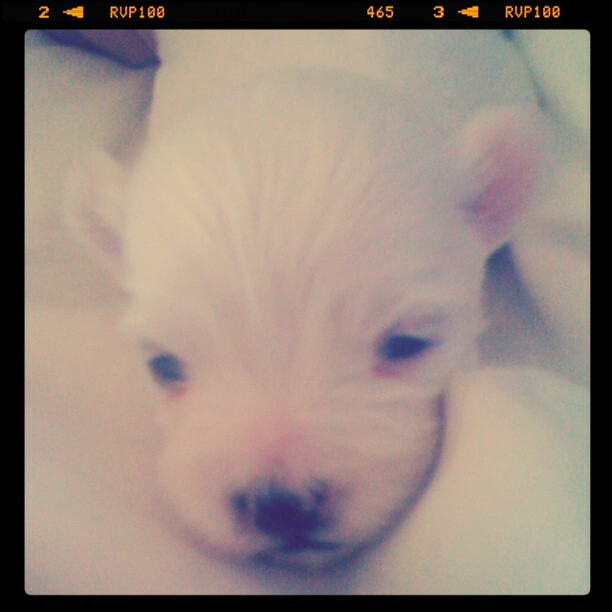 She was constantly crying, she wouldn't feed and her tummy was a purplish/blue colour rather than the usual pink. We stayed up all night with her before she died trying to do everything we possibly could to feed her but she just wouldn't :( Our vet did warn us that we probably would lose a puppy especially since five is such a big litter for a toy breed like Sina but we honestly thought we were out of the woods at almost 3 weeks. 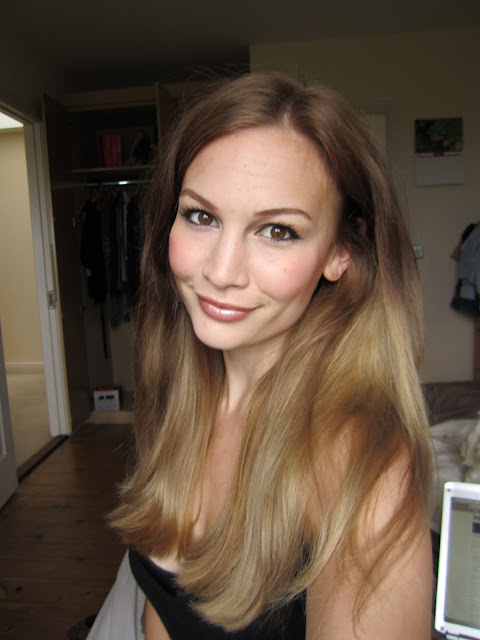 Watch my Pregnancy Skincare Routine video here! 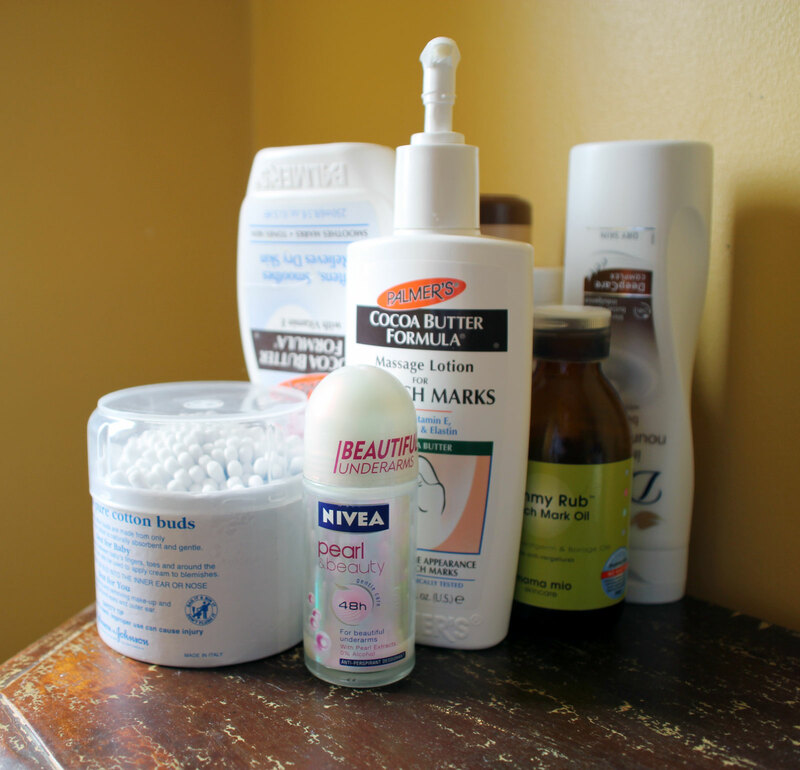 An important step whether you're pregnant or not is to exfoliate your skin. 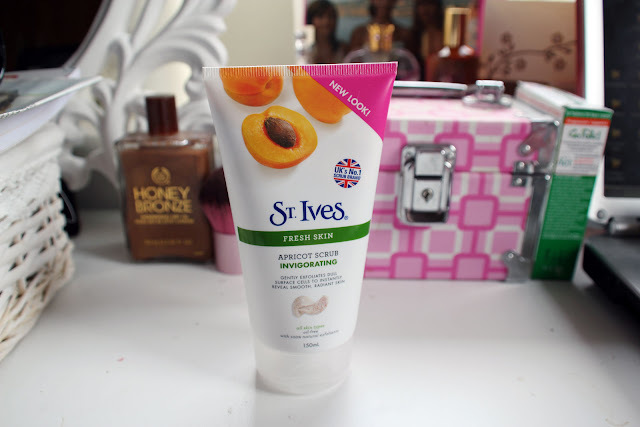 I do this weekly, and St. Ives Apricot Scrub has always been a favourite of mine however now I use a more gentle formula which is suited to all skin types, is oil-free and doesn't contain salicylic acid. This is also available in an even gentler version for sensitive/dry skin. My skin type is combination/oily but since pregnancy I have been getting dry patches as well. Nivea Visage Daily Essentials Refreshing Facial Wash Gel has always been the best cleanser for my skin. 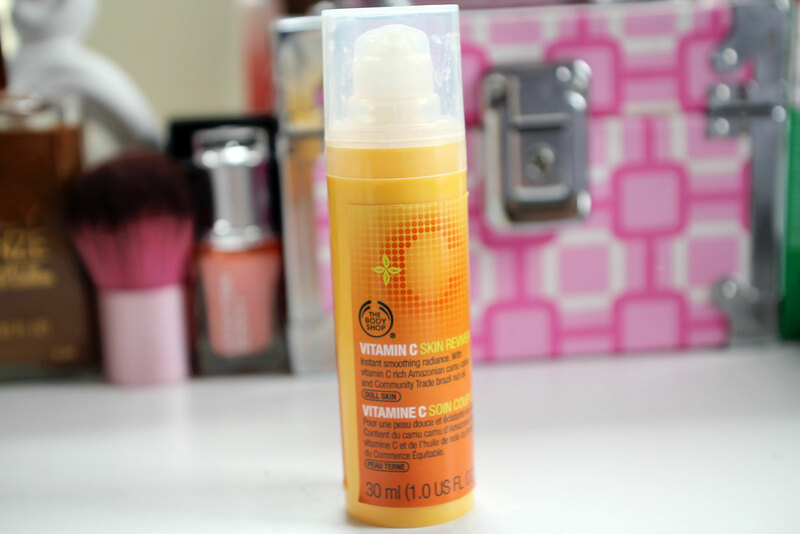 It's super cheap yet for some reason it works miles better than any other more expensive brand I've tried. 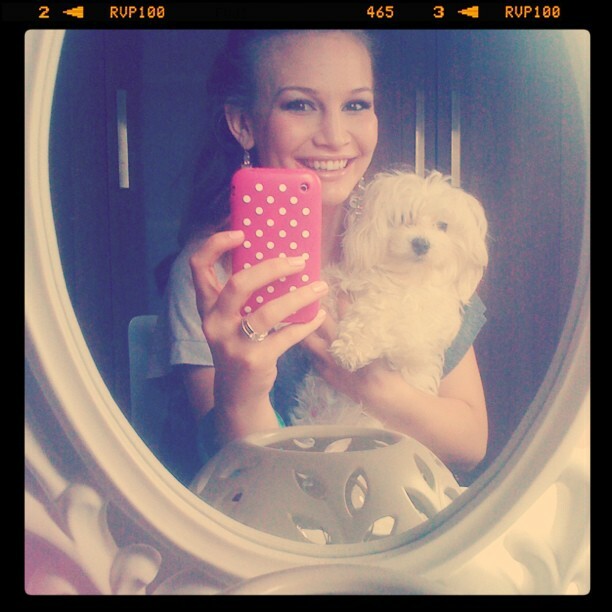 I go back to it everytime, and use it twice daily -- in the morning and once again at night after removing my makeup. This will only apply to those of you that do suffer with hormonal acne (or any kind of acne for that matter!). 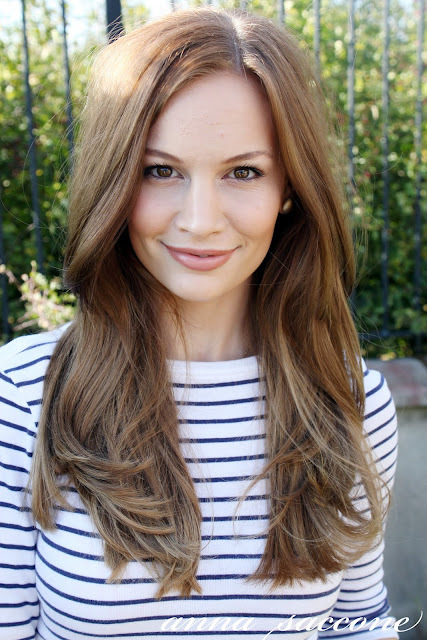 I have been given the thumbs up by my doctor to use benzoyl peroxide but I know that there are differing opinions out there so please get the okay from your doctor first if you are pregnant! However I've been told that PanOxyl in Level 5 is totally fine to use on my skin...so long as I'm not slathering it on or ingesting it, lol! 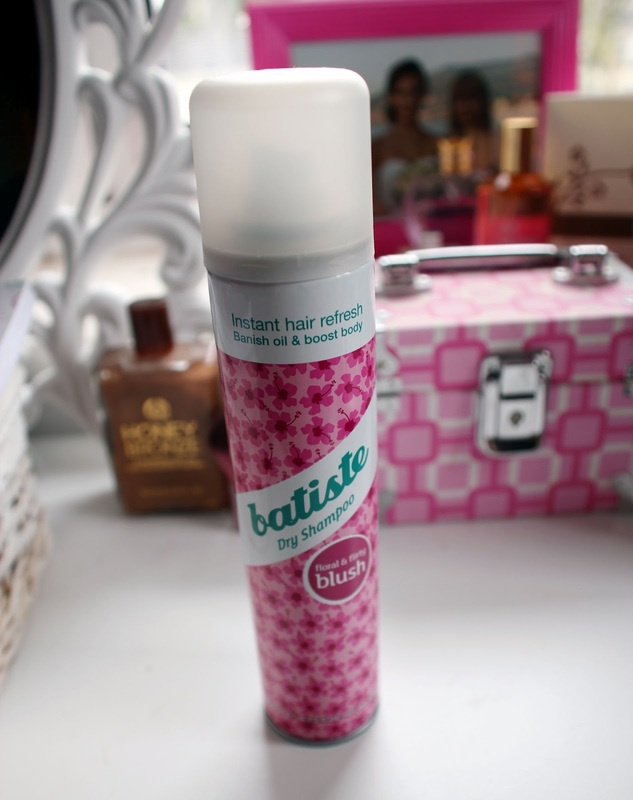 This is only to be used once a day (I prefer night-time) and in very tiny amounts as it is quite harsh. I apply this only to the areas that need it. (In my case right now, that's around the chin, cheeks and jaw area). Again like with the cleanser, this is a basic staple in my skincare routine. 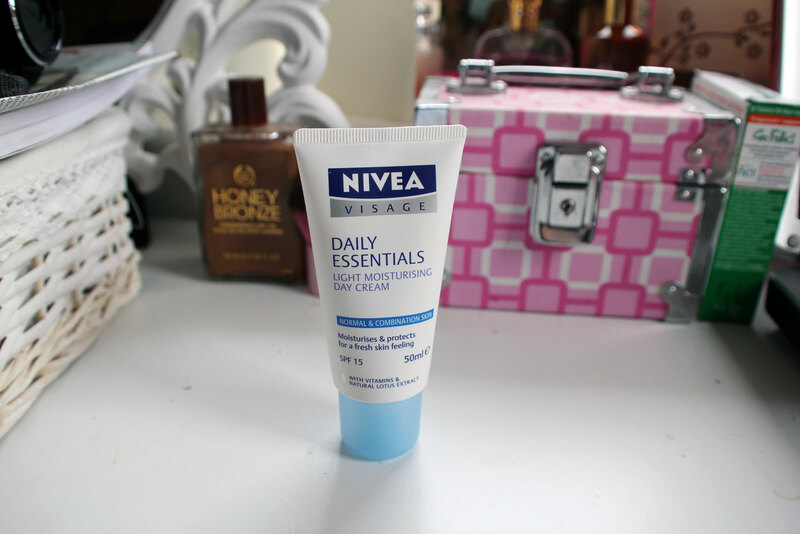 The Nivea Visage Daily Essentials Light Moisturising Day Cream has an SPF 15 and is light enough to use on even the oiliest areas of my face (T-zone). 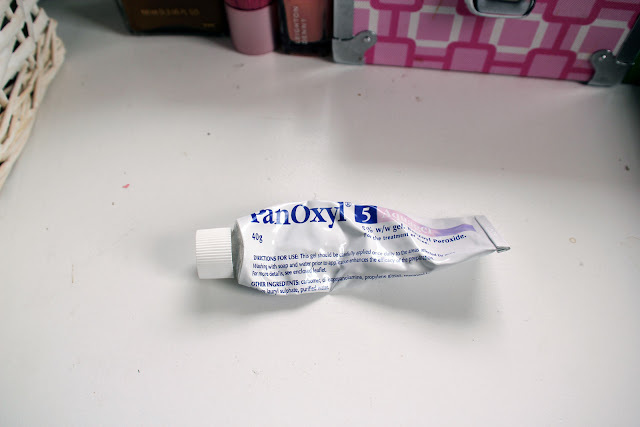 I apply this twice daily, with a slightly thicker amount at night after the benzoyl peroxide. Every night I remove my makeup with Simple Cleansing Facial Wipes. These are the best cleansing wipes in my opinion and have even won an award for being the UK's Number 1 favourite. I've tried and tested a couple of different wipes out there including Nivea & Johnson's but I always go back to this one. They remove everything, always stay wet and never dry out. They are also super gentle and have no fragrance or harsh chemicals. And of course, they're very affordable too! 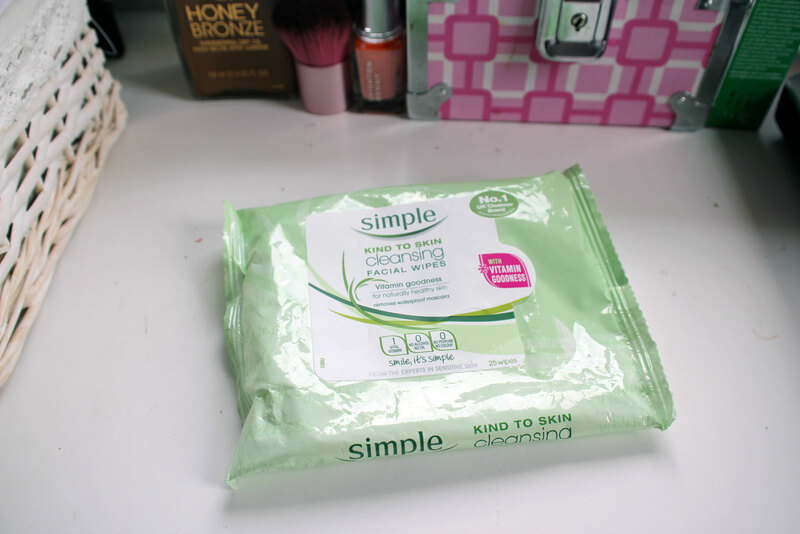 Cleansing wipes are totally fine to use if you cleanse/wash your face afterwards, just make sure you do that because it really makes a difference! Of course, I couldn't end this post without mentioning the dreaded pregnancy side-effect: stretch marks. Now I am certainly no expert on this seeing as I don't have any myself and have been lucky enough not to have gotten any yet but usually they do occur during the last part of pregnancy. Many people will argue that stretch marks are genetic and therefore, if you're predisposed to them you will get them no matter how many creams & oils you use. I happen to think that there are still steps you can take to prevent them as much as possible. 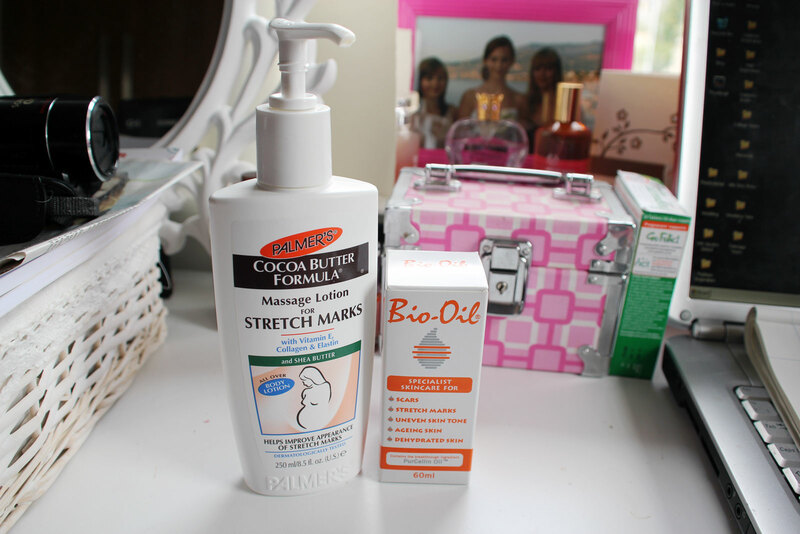 My first favourite is Palmer's Cocoa Butter Formula Massage Lotion for Stretch Marks with Vitamin E, Collagen and Elastin. This dries so quickly into the skin, it's not too pasty and is easy to rub in. It smells horrible but I believe it does the job! The second product I've come to love is Bio-Oil. I actually like the smell of this and it is said to help fade stretch marks too so will definitely come in handy if I do get any! I prefer using this at night, like any oil -- I don't like the way they feel on my skin under clothes. Some other tips for preventing stretch marks are to drink lots of water (something I'm awful at so didn't even include this tip in the video!) and also make sure you start early on. What I mean by this is to start applying stretch mark lotion/oil even before you get pregnant, or when you're trying to conceive. I began stretch mark prevention right when we decided we wanted a baby! 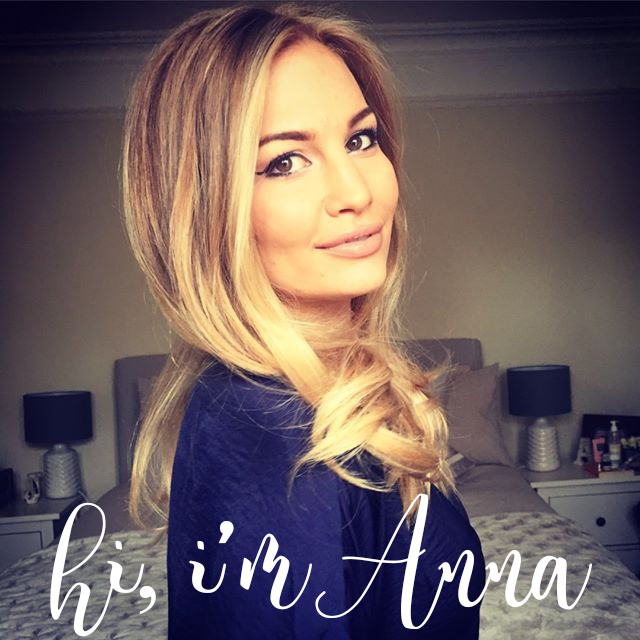 I have also heard it's very important to keep up your routine in the weeks and months after you give birth because sometimes stretch marks can occur then too! 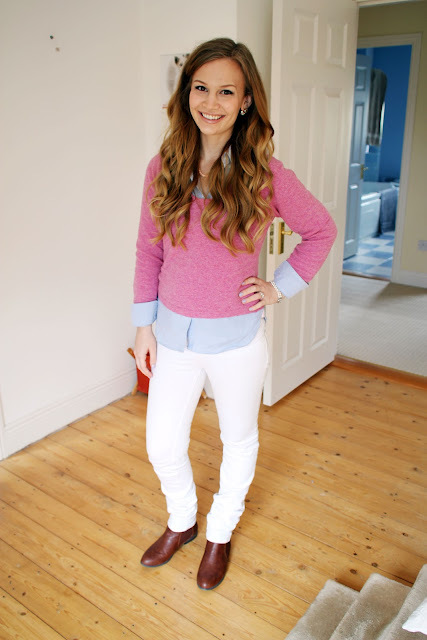 OOTD: Pastels & Chelsea Boots! 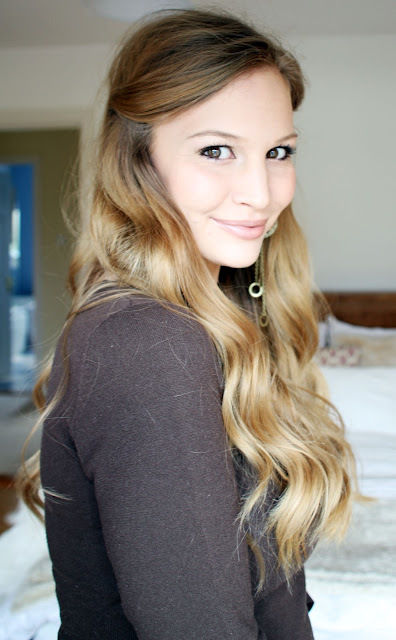 Watch my Outfit of the Day video here! 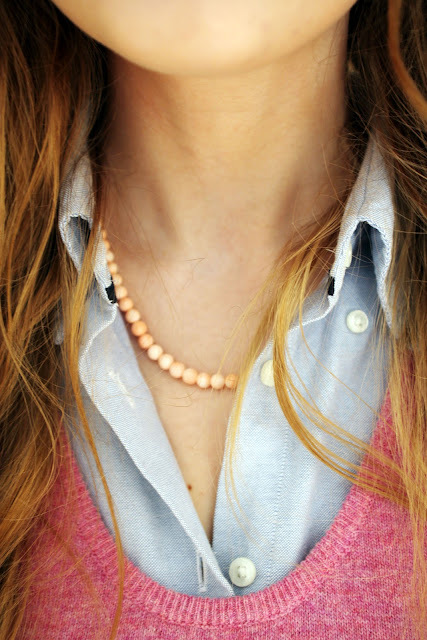 I'm really loving the pastels trend for spring, both in my nail colours and also my clothing. I've mentioned before that I've been so turned off black & grey lately. I think that's fine in the winter and colder months but I guess I'm just sick of it! I own so much black & grey, it's ridiculous. 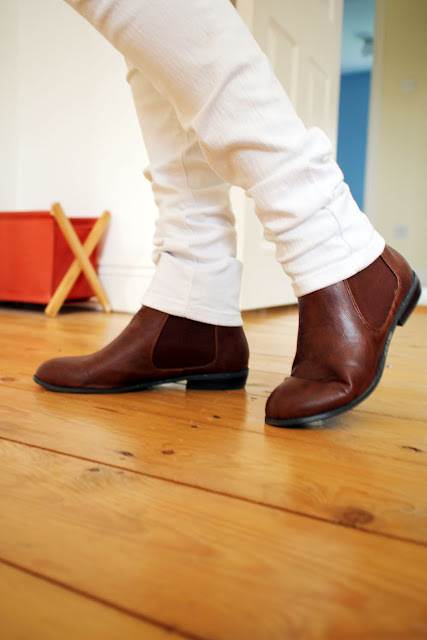 So these white skinnies were the perfect way to brighten up the pastels even more and I love my chelsea boots for a great "in between seasons" look. They're not as warm as my winter boots but not as light as flats. On Easter Sunday I also had on my Talullah Tu hairband but because I'm not doing anything special today I wore just the matching earrings instead. We might head to Maxi Zoo to buy a little rabbit run for the puppies...they are getting bigger and want to explore beyond their bed now, so cute :) Hope you like the look and are having a wonderful Wednesday! 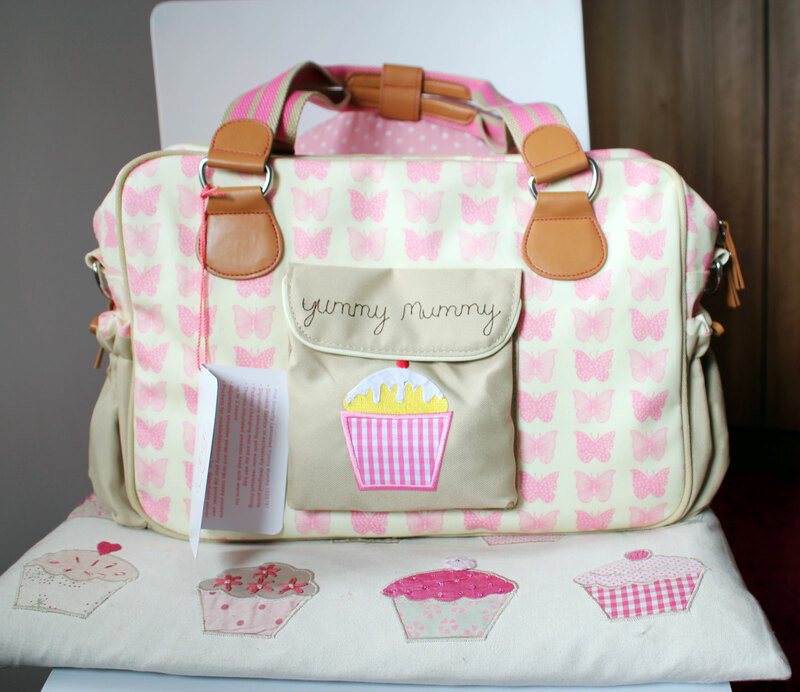 Watch my 21 Week Pregnancy Vlog here! How far along? 21 weeks...only 19 weeks left!! Eek!!! Total weight gain: I completely forgot to weigh myself this morning -- sorry! Will update tomorrow, but if I had to guess I'm probably about 129lbs which is 1lb up from last week judging by the way I'm gaining. I did take measurements though. My waist is still measuring at 29" which is the same as last week and my tummy is 35" which is about a quarter inch up from last week. Stretch marks? Still none to report! I'm still using Palmer's Massage Lotion for Stretch Marks and Fairhaven Health Dream Belly Butter at night. Sleep: I slept pretty awful this week :( It's actually been stressing me out quite a bit but thankfully it's not due to any pregnancy discomfort (thank you, DreamGenii pillow!!). I've never been a light sleeper but lately I have been waking up to EVERY sound -- even poor Jonathan's breathing!! It's driving me crazy...literally...I will get myself into such a state over it that I honestly think I'm having a nervous breakdown, lol! I guess it just goes to show how important sleep is! Movement: Yes!!!! I can finally honestly say that I am feeling definite movement now. And it's just about the coolest thing, ever. 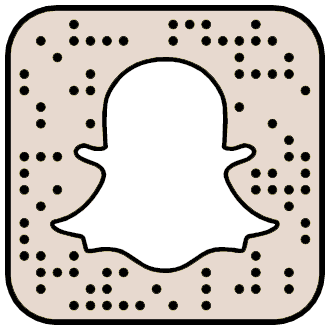 It first happened on Tuesday night while we were watching Game of Thrones (lol) and it was very faint, but I felt what I can only describe as little bubbles popping inside my belly. At first I thought they were gas bubbles but then I realised I'd never felt anything quite like it before! Since then I've been feeling her move all the time...and the movements are getting stronger everyday :) She's most active when I'm eating (ha ha, greedy guts!) and the funniest is when I sneeze and it wakes her up so she gives a big kick in protest. Ha ha ha! Jonathan also felt her move when he put his hand on my stomach, which was really cool too! Anything making you queasy or sick: Still shrimp and seafood...now you may be thinking that I would stay away from such things as any intelligent human being should, however it turns out I'm not that bright...lol. On Friday we went out to a Chinese restaurant with my family to celebrate finding out the gender and like a fool I ordered the seafood fried rice. Yup, you read that right. I sometimes wonder do I do these things on purpose, ha ha ha! I suppose I'm just used to ordering that kind of dish...and as much as I liked the fried rice part, I ended up leaving every single bit of seafood on my plate. Really...idiotic. Symptoms: Pretty much the same as last week, except that this week I found a little stain on the inside of my bra...ewww! I felt like a cow ready to be milked or something, lol!! Happy or moody most of the time: A bit of both I'm afraid...I need my sleep!!! 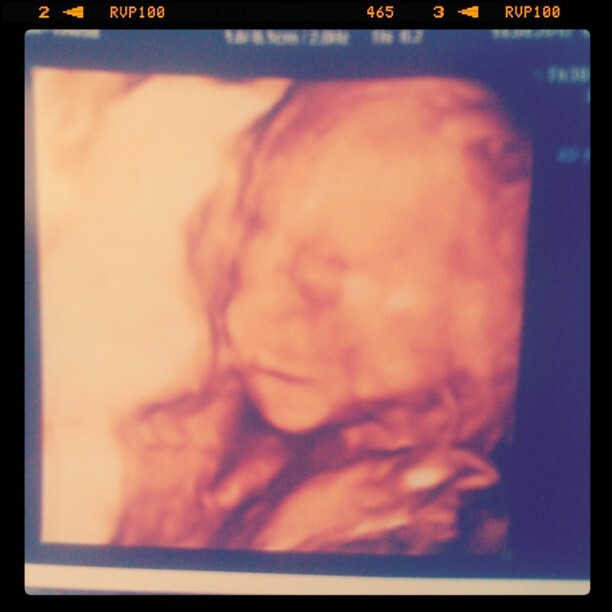 Looking forward to: Meeting my new obstetrician and getting my anomaly scan (finally). I'm going to cut a loooong story short and just tell you guys that after a lot of thinking we've decided to change to private maternity care. 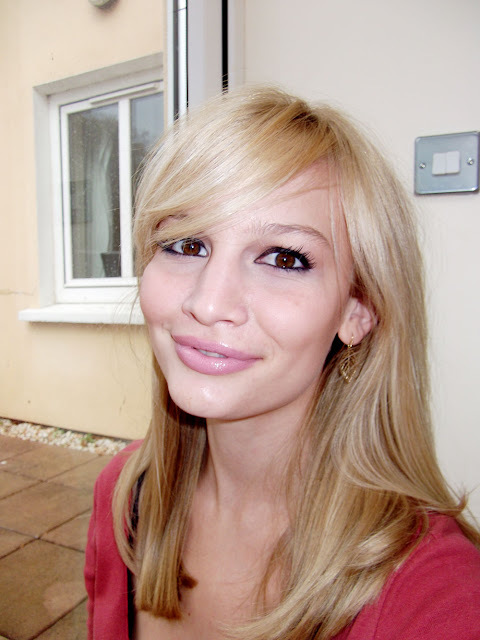 Originally, when we first got pregnant and my GP asked me whether we wanted to go public or private we had no clue about the system or how it worked. We did some research, asked a few people we knew and the general consensus was that nowadays (and in the city we live) there is no real difference between the two. Well, turns out there kind of is. I don't want to offend anybody but I just think that every pregnancy is so different, and this is such a personal decision for anyone to make...everybody should do what's right FOR THEM. And the public maternity care system was just not right for us. We had my 20 week obstetrics appointment on Thursday and waited about 2.5 hours only to be told that everything was perfectly fine (no complaining there, that's great ;) and that we could go home. We got about 5 minutes with the obstetrician, who was very nice but also clearly very busy. We didn't get an anomaly scan, which I had been expecting to find out if all of the baby's organs were working correctly and everything was fine. 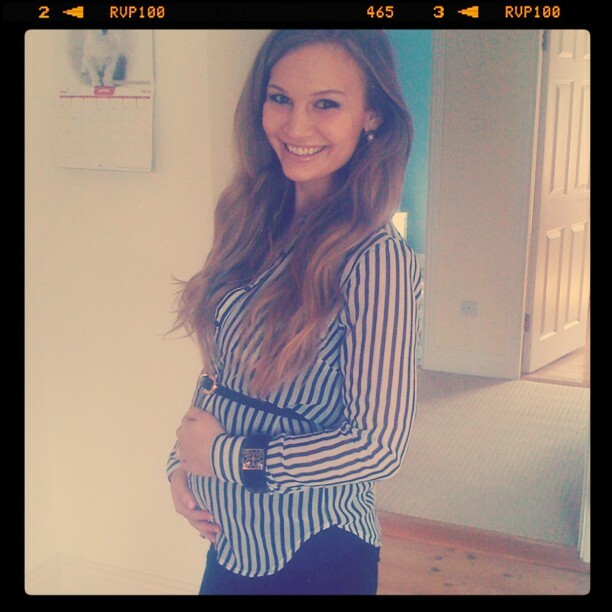 That was really disappointing to us because there is nothing more important than the health of our baby! Also, when we asked about anomaly and anatomy scans, the doctor told us we probably would not get another scan for the entire duration of the pregnancy. We were kind of floored... Anyway, so we changed to private maternity care and now I'm meeting my new obstetrician on Tuesday (tomorrow) for a full anomaly scan and a 2 hour appointment. Yay! I am so relieved. I know lots of people have been through the public system and everything has turned out fine, I am NOT dismissing that. I just feel that for us, especially with this being our first baby...it feels right to go down this route. I hope you guys understand and I made myself clear in this post -- again it is not my intention to offend ANYBODY. Phew! What a serious end to what's meant to be quite a light-hearted post...ha ha ha! 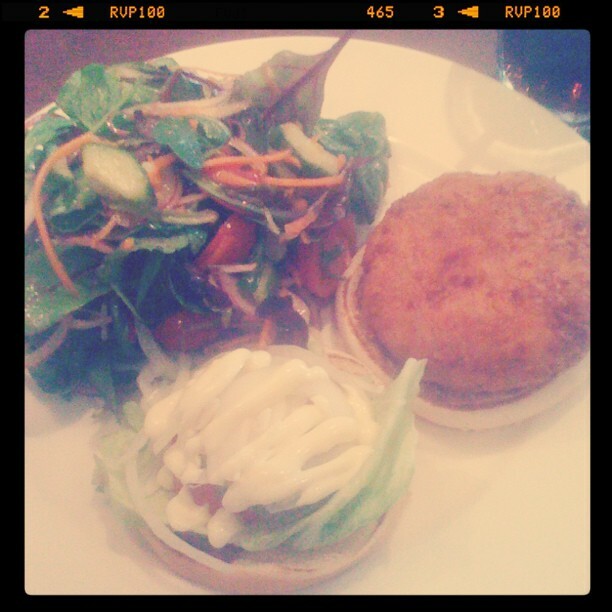 Sunday lunch -- Captain America's Veggie Burger! 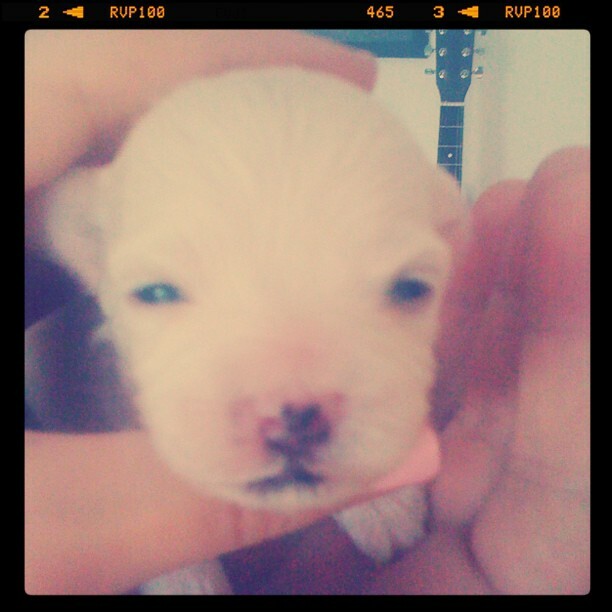 Monday -- Junior opened his eyes! 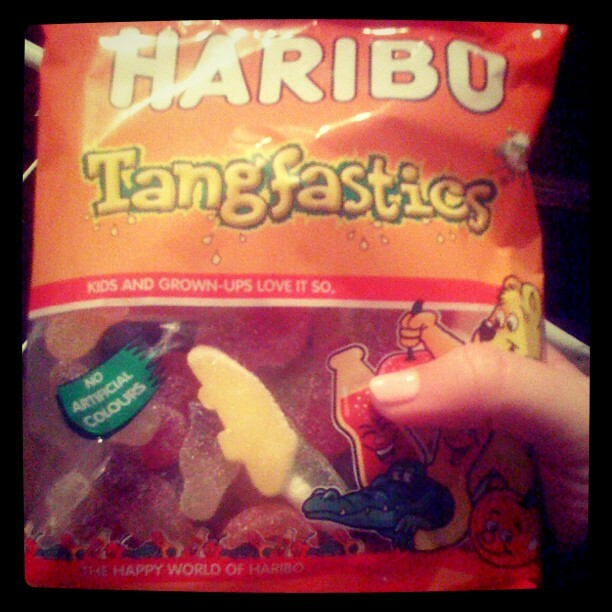 Tuesday -- late night snack! 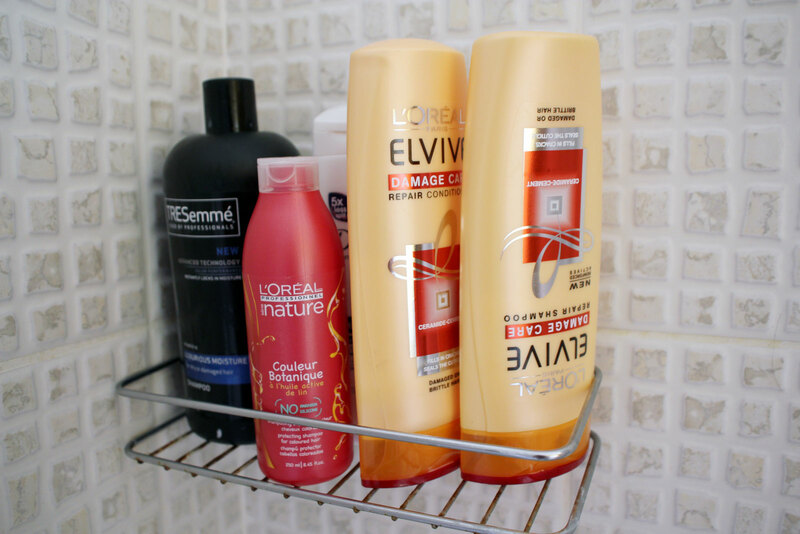 On the right-hand shelf we have shampoos & conditioner. 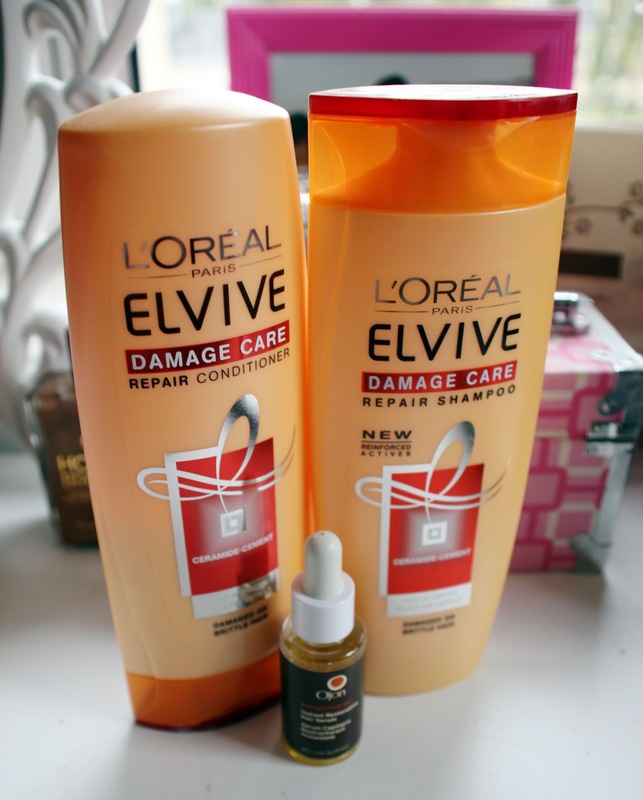 Both Jonathan and I have dry hair which makes shopping for haircare products very easy! Right now we're both using L'Oreal Elvive Damage Care Repair Shampoo & Conditioner. 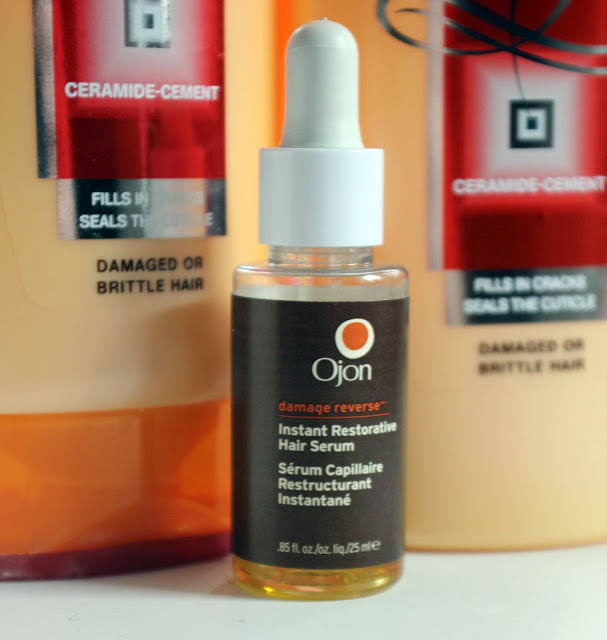 It claims to repair the hair cuticles and split ends. 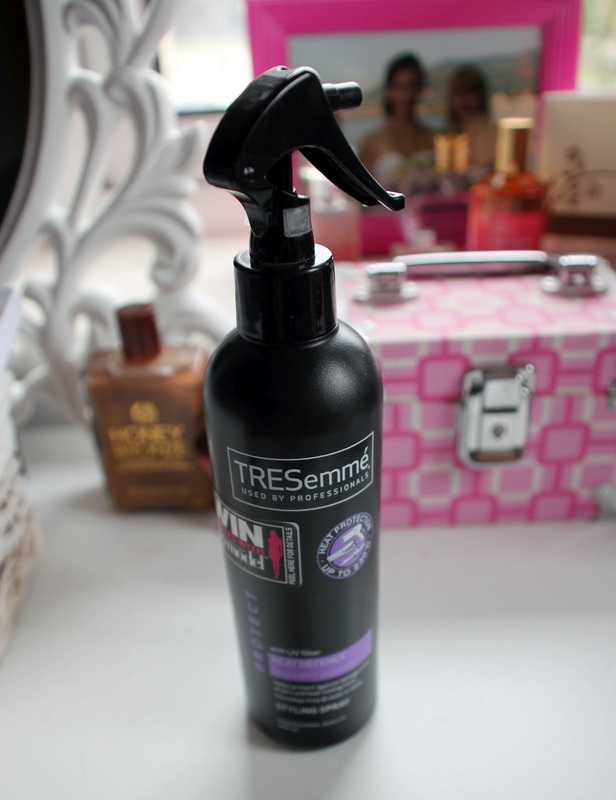 While I'm not sure if it actually does this, it is a big contender for my next monthly favourites post as I love the way it makes my hair feel afterwards! Really silky, smooth & nourished. On the left we just have some unfinished random shampoos. L'Oreal Nature Couleur Botanique with Linseed Oil, Tresemme Luxurious Moisture Shampoo & behind is Dove Damage Therapy Intensive Repair. I always go through my conditioners way quicker so I'm left with all these random shampoos...ha ha ha! 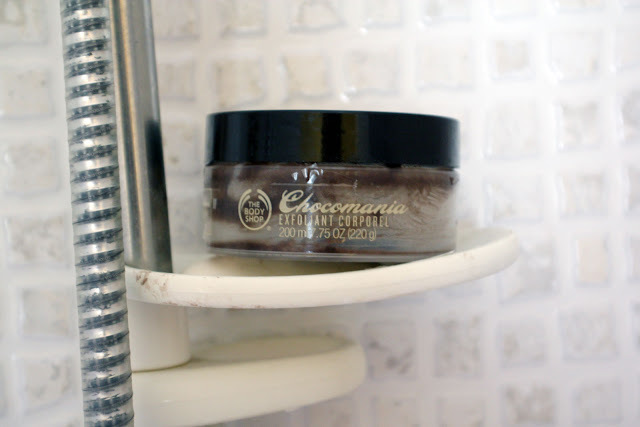 Next up is The Body Shop Chocomania Body Scrub, which if I'm honest I don't use very often because it is quite messy and tends to make my shower look like somebody pooped all over it afterwards, lol. (See chocolate-y smudges all over the shelf!) 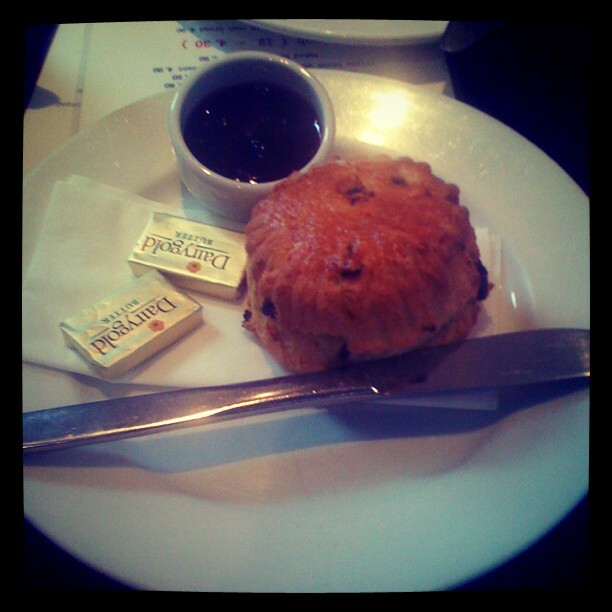 However it does smell amazing and has brown sugar in it which I love! I use it on special occasions. 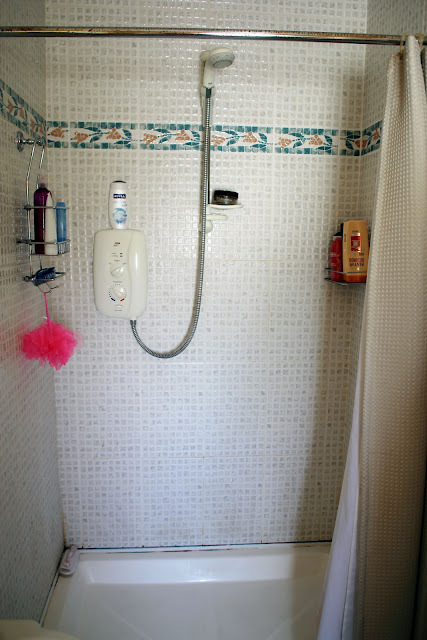 Here's our shower cream of the moment. 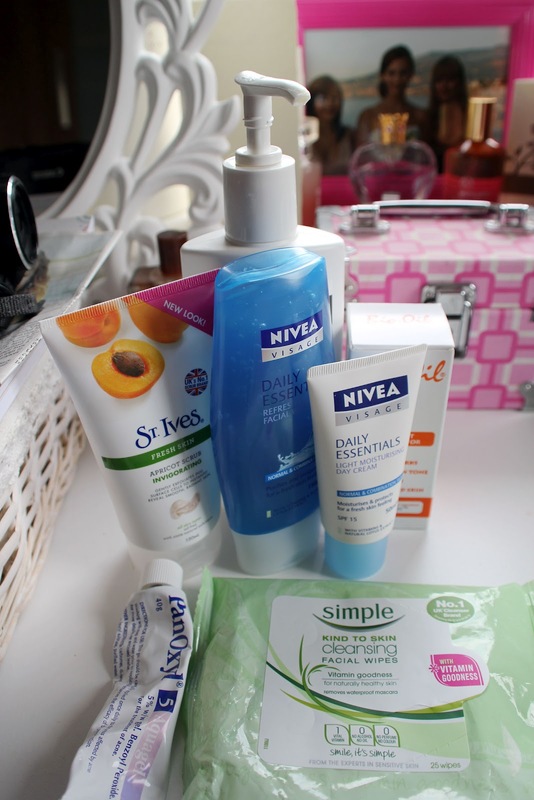 It changes a lot but the brands we generally use are Nivea, Radox or Dove. I prefer moisturising shower creams rather than gels for my body. 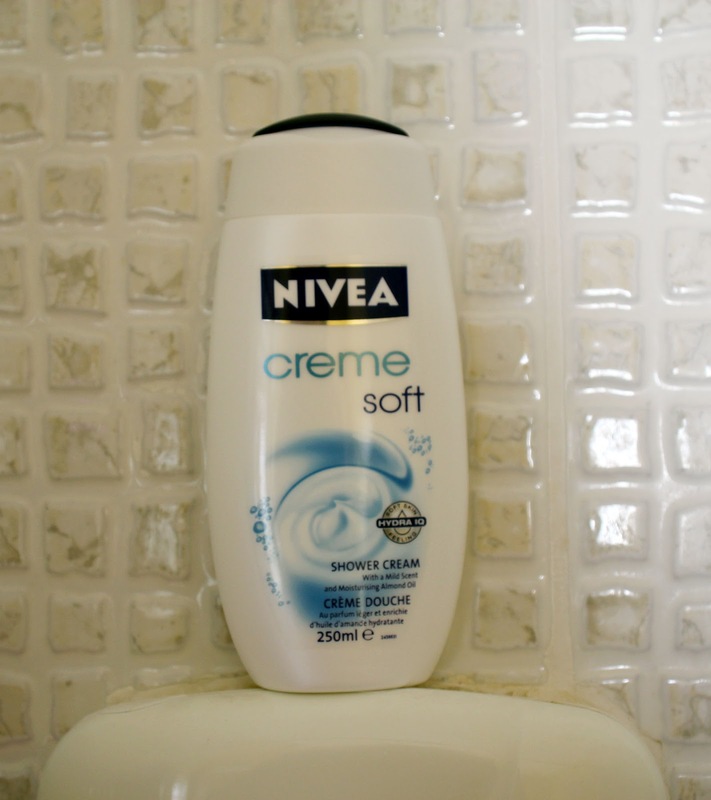 This is the Nivea Creme Soft Shower Cream -- it's super moisturising and rich! On the left-hand side shelf I have mostly skincare products. 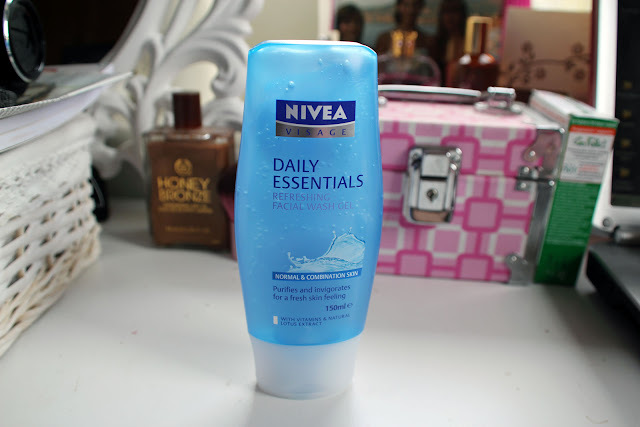 Nivea Daily Essentials Refreshing Daily Wash Gel has been my go-to cleanser for years and I absolutely love it. Behind that is the Nivea Daily Essentials Refreshing 2 in 1 Cleanser and Toner which is the cream formula -- this is actually empty and I have no idea why it's still in our shower! I sometimes use this to take off makeup. Then we have Bed Head Dumb Blonde Shampoo which is a very rich and deeply moisturising shampoo for damaged or highlighted hair. I don't really use this anymore since my hair is darker. Last on the shelf I have FYF Fine Polish Facial Beads which is a facial exfoliator. 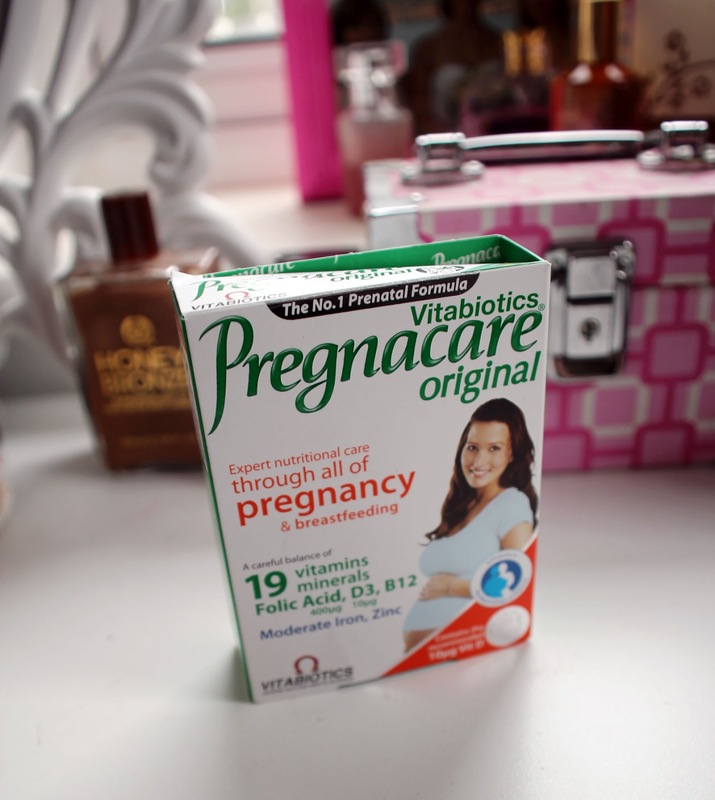 This has salicylic acid in it so I don't use it anymore since I got pregnant. On the bottom shelf is Jonathan's razor (mine isn't pictured, it's on the edge of the shower floor & I use Venus Breeze) and hanging from that is my pink shower puff! 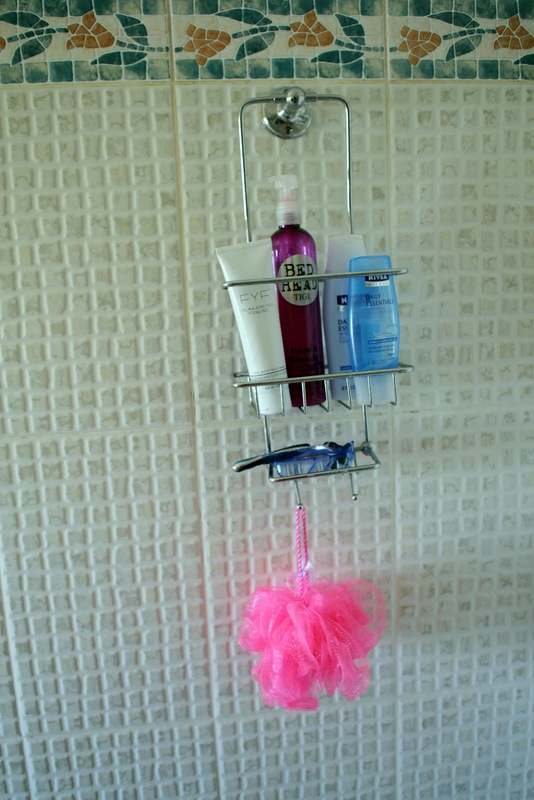 Okay so I kind of cheated here, but I figured these still count as "shower products" as I use them after I get out! 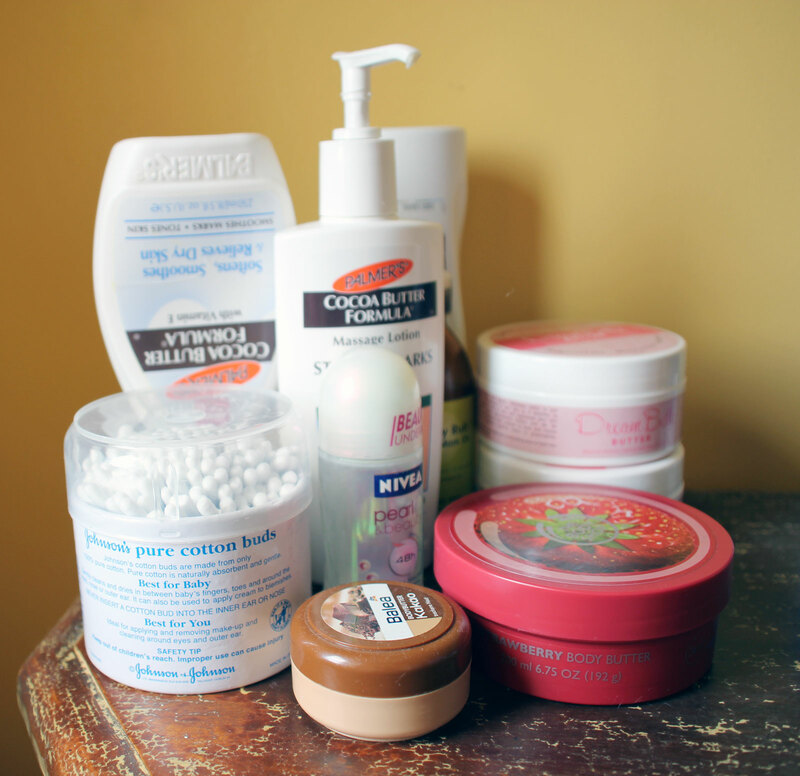 Here we have Nivea Pearl & Beauty Deodorant (my favourite), Palmer's Cocoa Butter Formula & Palmer's Massage Lotion for Stretch Marks, Johnsons Q-tips, The Body Shop Strawberry Body Butter (smells amazing), Balea Kakao Body Butter (empty and needs to be thrown out! ), Dream Belly Butter x2, Mama Mio Tummy Rub Stretch Mark Oil and Dove Indulgent Nourishment Body Lotion with Shea Butter (love this stuff!). And that's it! 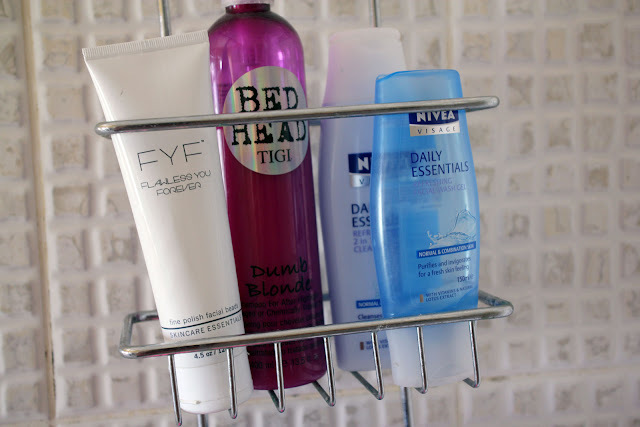 They are all my shower products...if you'd like to do this post, I tag you all to do it!